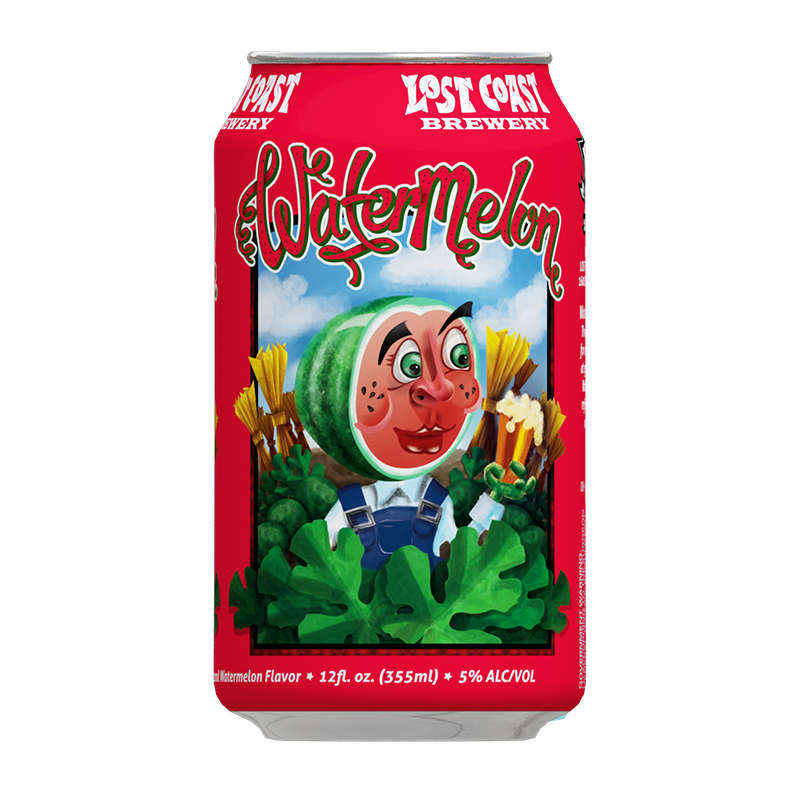 A refreshing watermelon beer that combines fresh harvest wheat with juicy watermelons. Expect a wheat ale with exemplary aromatics and a light, crisp and refreshing taste. It's even better now when it comes in these lightweight, environmentally-friendly and protective-against-light-and-oxygen cans!